Welcome to my website, and thanks for subscribing! If you signed up to get a free pdf, check your inbox. You’ll need to accept the subscription and then the pdf will be automatically sent to you. If you’re new here, a good place to begin is my Start Here page. And you can read a bit more about me and my family and our reasons for moving to Australia in this About post. 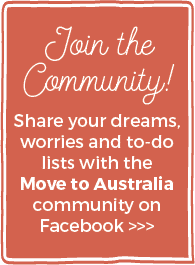 I’d love to see you over in my Move to Australia Facebook group if you aren’t in there already. 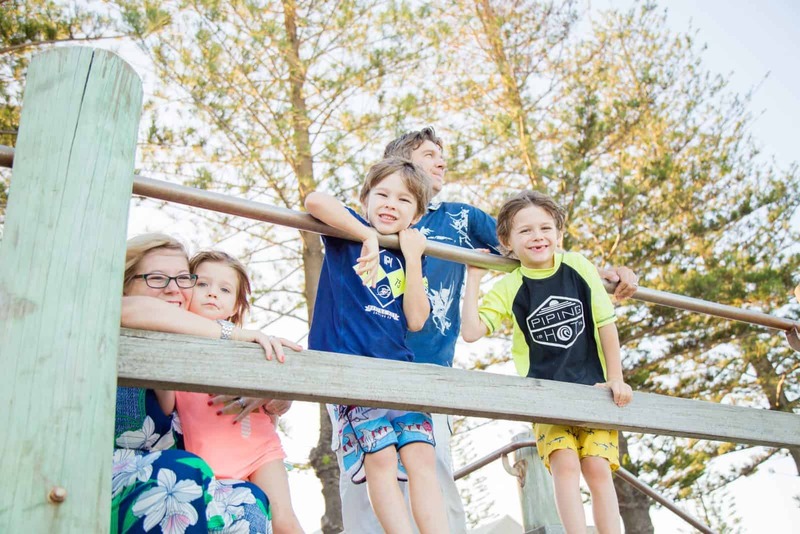 It’s the place to go to buddy-up with other families who are either considering making the move, who are in the process of moving or who have moved over already. There’s lots of knowledge in there, including a few of the experts I mention on my Trusted Experts page so it’s a great place to ask questions, let off steam and just hang around with people who get it. If you’re feeling overwhelmed with everything you need to do, I’ve just launched something that might help. 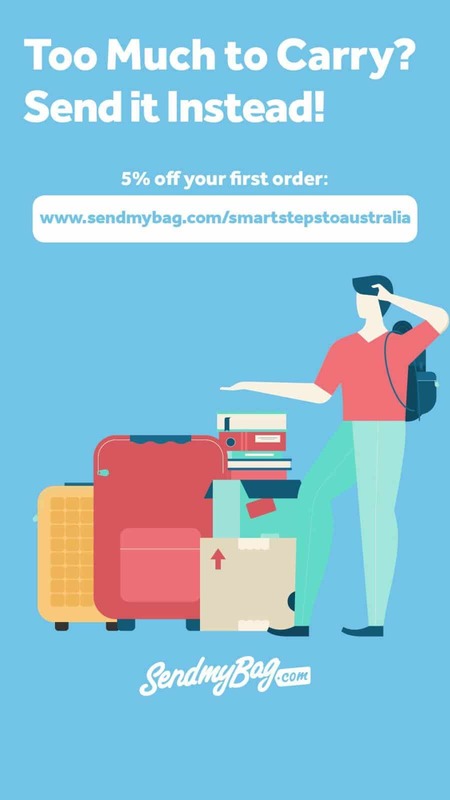 My Ultimate Emigration Checklist walks you through everything you need to do from 18 months before you move, right through to a few months after you arrive. I’ll be dropping into your inbox at regular intervals with new blog posts and general chit chat. I’d love to hear from you too – feel free to drop me a line [email protected] and tell me what stage you’re at and any challenges you’re facing with your migration. I love to hang out over on Facebook and Instagram if you want to hook up.